If you own an RV and are searching for a reliable, affordable, and mobile	auto glass repair/replacement company, look no further than to USA Auto	Glass! Our technicians have years of experience and are ready to help	repair or replace the glass on your RV. We are a mobile unit, which means	we come to you—regardless of where you are throughout South Florida. From Miami to Ft. Lauderdale, from your home to your work, we can meet	you and your vehicle and have your auto glass repaired or replaced within hours. 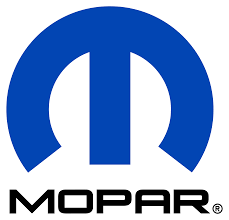 Our technicians have experience with even the biggest vehicles, including	RVs and heavy machine vehicles. 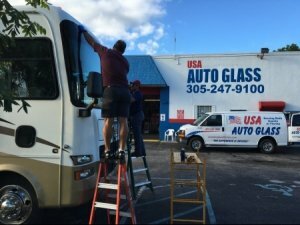 No job is too complex or simple for our	team, so if you are in need of RV glass repair,	contact our Miami auto glass repair professionals at (305) 247-9100 now! 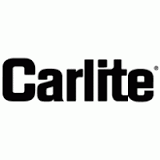 In-person estimates are free and instant quotes	are available online.